The Redhead, The Disaster and The Extensions…. Once upon a time, there was a sassy redhead who loved her red tresses. They were her signature “accessory”. 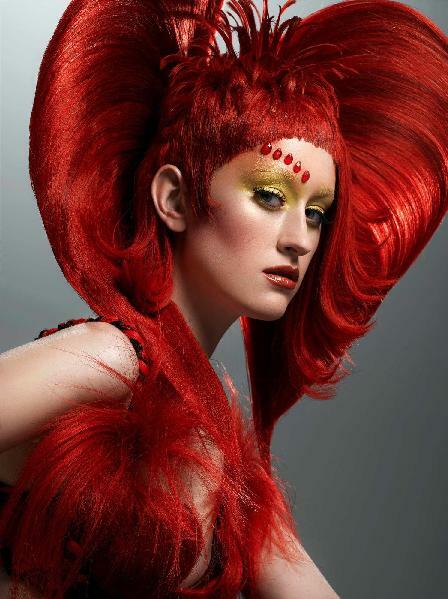 She loved to design her look with her fiery locks in mind. Not to mention… she had the attitude to match! Somewhere in her clouded mind, this feisty redhead thought that a head full of long, red, wavy curls would look fabulous. And just like she was back the 80’s, she spent hours in a salon with stinky processing solutions and tight rollers that gave her a migraine headache. When she was done, her hair was full, curly and bright with color. To quote the title of a S. E. Hinton book: “That Was Then, This Is Now”. After a few weeks, her color began to turn a bland red with no shine or finesse. Her waves turned into a huge hairball of frizz. And every time she would brush, comb or wash it, hunks would break off in her hand. Eventually, the damage became so bad, she needed to cut away most of her marred mane just to salvage what was still in tact. The sad part? To do this she had to cut off about 6″+ of her beautiful ruby stands. Unfortunately, what was left wasn’t very healthy and needed continuous TLC. It was going to be a long process. It didn’t take a lot of thinking to convince the sassy redhead to go to a new salon. On a referral from her friend, she found her hair savior beautician who worked magic better than Houdini. The red tresses got stronger, the perm s-l-o-w-l-y relaxed and her hair became more and more healthy. The only thing that was still frustrating? The length of the locks seemed to be taking FOREVER to grow. She wanted her long hair back…now! (Did I mention redheads are impatient too??) So she asked her magical hairdresser what she could do to get her long hair back sooner. The answer was obvious and not cheap if she was going to do it right. The only option: extensions. With samples from her beautician, the sassy redhead thumbed through the options for her extensions. Colors, materials, grades, textures, the works. This Sassinista decided these were going to be an investment, something she would utilize for years to come, so she wanted the best of the best. She had worked hard for the money she was going to use to buy them, so the decision was hers: another pair of Manolo Blahniks that she’d wear only twice a year… or gorgeous long, red hair that would lift her spirits daily. The decision was easy. Hair it was. Two weeks later and five sets of real hair auburn red extensions in hand, this sassy girl–moi!–got the hair she had always wanted. It was long, bright and soft, and it felt like it was made just for me. I was in tears, so happy that I had my long hair back…and then some. But now I was faced with a new challenge: keeping my new hair looking fresh and natural. With the proper instructions and the right products, I actually have found this to be very easy! There you have it–the story of the redhead, the disaster and the extensions. Although I am sad that I had to “buy” myself long hair again, I have to say, at the present time, I couldn’t be happier with my decision. It’s an investment, no doubt. An investment in yourself. But just like a house is an investment, you do what you need to do to keep it looking its best. And if you do?…it will hold its value for a long, long time. Which is exactly what I plan to do with my “new” accessory! Categories "Been There, Done That" Life in General, "Glam Slam!" 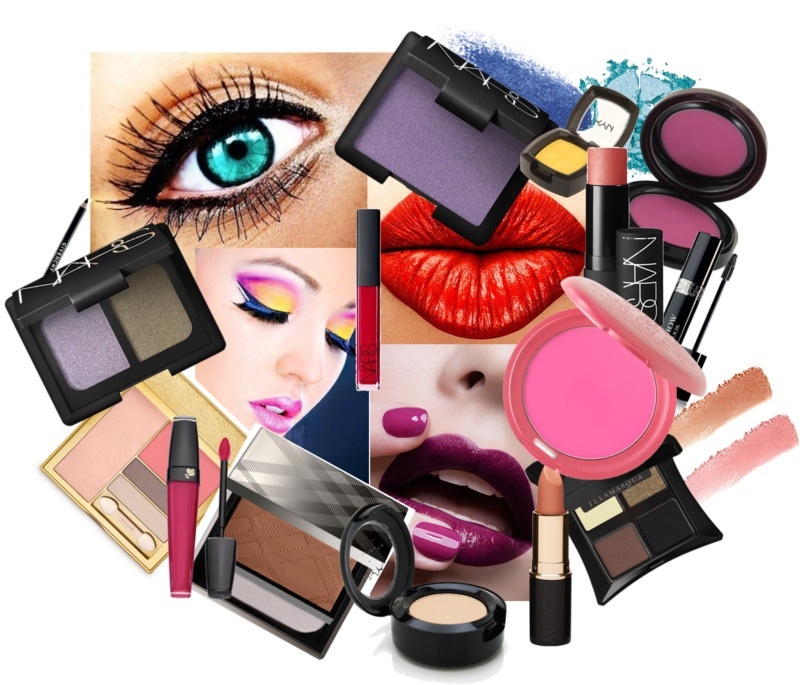 My dish on what's hot and what's not!, "Kiss & Makeup" My take on what's new in cosmetics, "Ramblings of Randomness", Welcome! Before you ask, no the girl in the photo is not me. That is very close to my actual hair color though, but my tresses stay neatly flowing along my shoulders. There are times, however, I want to give my hair a jazzy look (but not that jazzy). Hey, I’m a big hairspray metal girl at heart and nothing makes me feel more young and wild than the look you get with a half a can of Aqua Net sprayed while hanging your head upside down with the blow dryer on high. Spray… scrunch. Spray…. scrunch. Some of you are nodding, as you think back to your days of your favorite acid washed jeans. You younger kids are just shaking their head thinking, “Ummm….huh?” Ask your mom. She’ll tell you. Anyhoo, the fact of the matter is, when I want to hold a style in my hair for the day, I want a good hairspray. If you go to your local CVS, you could leave with a panic attack after seeing the various types, brands, sizes, formulas out there to hold your hair. Not to mention, the prices vary like you wouldn’t believe! I’ve paid as little as $1.00 and as much as $10.00 on a can of holding spray over the years. And there are some that cost even more! But nothing has really made me stop in awe at the results that I had gotten from the various ones I’ve tried. 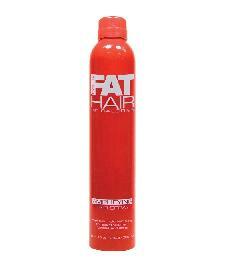 About a month ago, I had the opportunity to get a mini can of a hair spray by Samy Style Hair Products called “Fat Hair Amplifying Hair Spray“. I knew it wasn’t a cheap product because the trial size was three times more than I usually paid for my regular hair spray. But I’m a sucker for good packaging and a deal, so I picked it up. OMG, I fell in love immediately. This stuff holds…. I mean HOLDS! Windy day?… no problem. Damp and rainy outside?… it will hold. This little miracle can became my savior for all my styles. Regular day do’s and formal up styles that need to be locked in place without worry. I didn’t even wait for the trial can to run out. The minute I saw it on sale at a local drug store, I was there with cash in hand. Now, the fact of the matter is… I won’t lie…. a large can of this miracle hair spray does cost $12.99 at my local CVS. That’s the most money I’ve ever spent on hairspray in my life. But it WORKS. It smells nice. It holds better than a mixture of concrete and crazy glue put together. And it doesn’t make my hair look crispy, crusty or fried. My only complaint is that you have to run the nozzle under hot water about once a week because it does clog a big. But I guess if it’s going to hold your hair good, it’s going to hold up the sprayer a bit too. Today, I had to buy another can of Samy’s Fat Hair Amplifying Hair Spray since the can I bought three months ago is beginning to run out. I don’t use it every day, but I think… I THINK…. Mr.Sassy might be using it sometimes (shhhh, don’t tell). I had a coupon for $5 off a CVS purchase so I got it for about $7.99. Doesn’t matter. It works, I love it, my hair loves it, that’s all that counts. 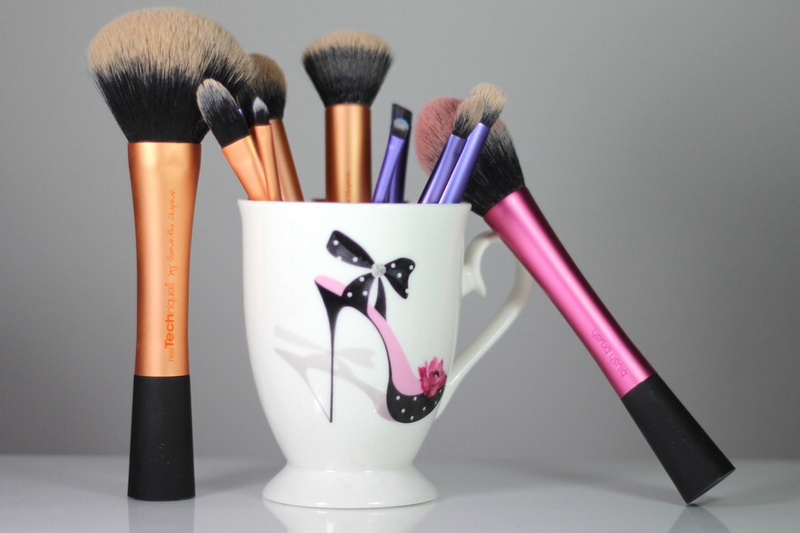 I’ve already found a few other Samy product I like as well. (Their Icing Instant Re-styler is AWESOME!!) If I found something that worked as good as the Samy products did for less money?… I’d be willing to give them a try. But right now, this sassy redhead is a Samy Styling girl at heart! !